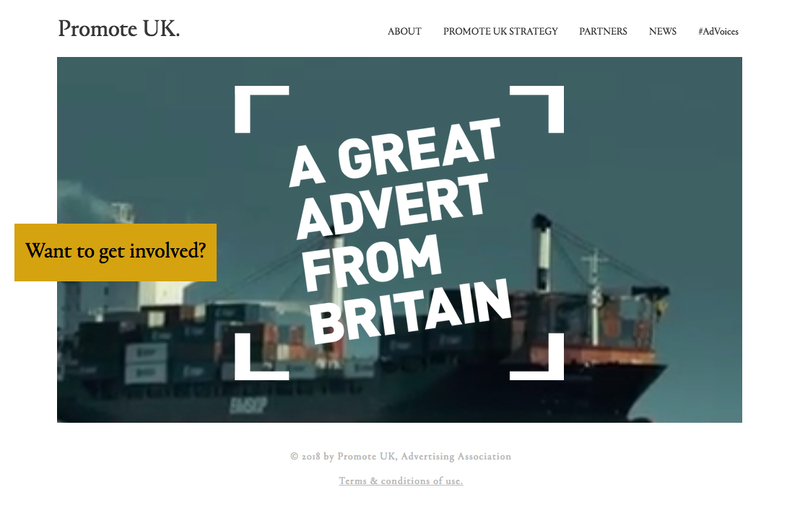 The Advertising Association has launched Promote UK, a cross-industry group to promote British advertising around the world, which will work in partnership with the Department of International Trade. 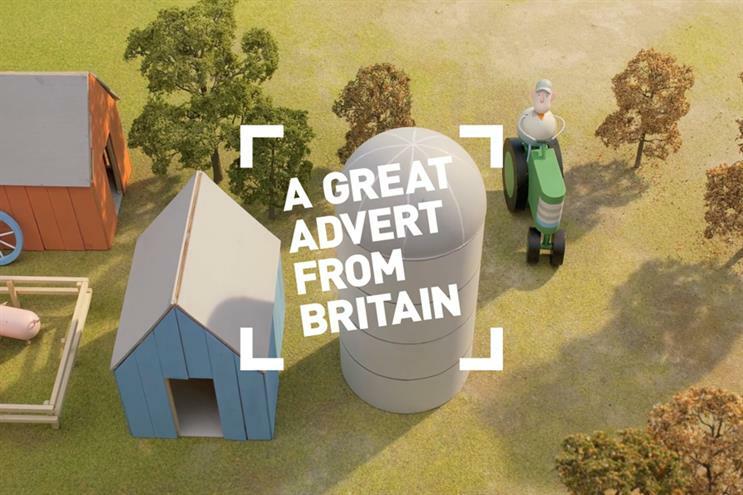 Promote UK will use the slogan "A great advert from Britain" to support the country’s ad industry internationally – a variation on the AA’s "A great advert for Britain" ad campaign that ran in the UK last year and championed the role of the ad industry. 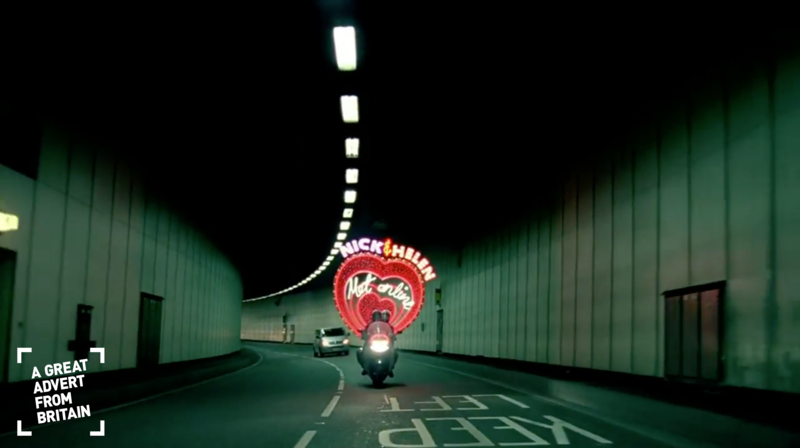 DIT will also feature advertising for the first time in a "central" role in its longstanding "GREAT" campaign to support British trade globally. Promote UK wants to position Britain as "the top global hub and centre of excellence for advertising" as Brexit looms, particularly as many UK businesses are reliant on international clients. The group surveyed 100 British advertising companies and found "non-UK" clients account for 36% of clients and 40% of turnover. Promote UK’s partnership with DIT will mean that advertising chiefs are able to tap into a network of 160 British embassies, high commissions and consulates in 100 countries around the world. to ensure marketing services are included in DIT foreign direct investment pitch presentations across all sectors of the economy. Janet Hull, director of marketing strategy at the IPA, will chair Promote UK. Adam&Eve/DDB, Framestore, Grey, Karmarama, M&C Saatchi, McCann, Mother London, Mindshare, Ogilvy, Rattling Stick, VCCP and Y&R are among 30 advertising and creative businesses that are supporting Promote UK. Hull and James Murphy, chairman of the Advertising Association and group chief executive of Adam & Eve/DDB, are representing Promote UK at the inaugural Shanghai International Advertising Festival in China this week. Hull said: "We want buyers to feel that, unless they choose a British company, they have not quite bought the best there is. This emotional connection will help to underpin rational selection processes. "By co-ordinating efforts across the sector and partnering with Government, and embassies around the world, we will be able to expend our collective reach at a critical time when the UK needs to be even more visible on the world stage." Jamila Saidi, director of the "GREAT" international trade campaign at DIT, said: "This is a hugely exciting opportunity to showcase UK advertising around the world, but also to highlight the many brilliant UK businesses featuring in these advertisements and the talent and services behind them. "We are very much looking forward to putting the power of the 'GREAT' campaign into action for this industry, which is a stated priority for Government support." Some advertising chiefs have voiced fears that Brexit could undermine the ad industry if it becomes harder to hire international talent in the UK or to export advertising services to foreign markets. The UK’s export of advertising services more than doubled to a record £5.8bn between 2009 and 2016, according to the most recent figures from the Office for National Statistics. Former Chancellor George Osborne, who is now the editor of the Evening Standard, has urged the ad industry to "make your voice loud" during the Brexit negotiations. He told an Advertising Association event last July that only the industries that are most vocal will find their concerns "at the top of the agenda" in Westminster and noted other sectors such as automotive and financial services have been more effective in the past. When the Advertising Association launched "Great advert for Britain" in October, it published research that showed London attracts more foreign workers to its ad industry than New York, Paris or Amsterdam and warned it would be "catastrophic... if we can’t access the right talent quickly and easily" after Brexit. Promote UK has identified eight priority markets: North America, China, India, Japan, Middle East, Germany, France and Hong Kong. Promote UK is also planning to have an active role at international industry events, including Cannes Lions, Dmexco and World Retail Congress.